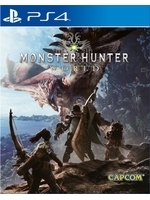 Now that Monster Hunter: World is available worldwide, we have finally been able to download the day one patch of our Xbox One X version. 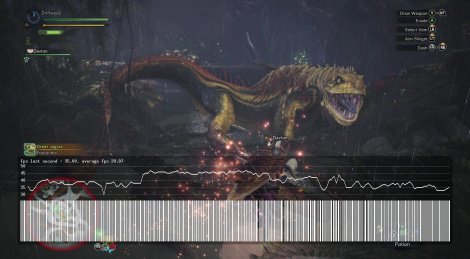 To finish our coverage of the game, here are 3 analysis videos showing the different graphics modes featured in Capcom's title. Enjoy! I think it has to do with the engine. It doesn't like capped framerates.